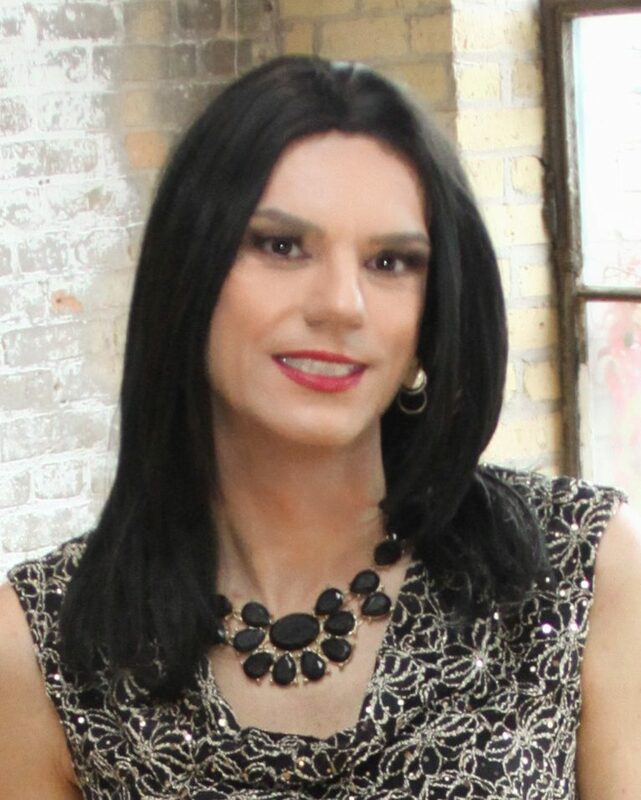 I think support and social groups are important to the transcommunity, and also important to the rest of the world. I think if we are to gain wider acceptance we need to be out in the real world showing that we exist and that we are real people. That was one of the driving forces in creating the MN T-Girls. Although she s now in Arizona, Allison will always be a MN T-Girl. Since moving to warmer climates, she has become involved with the Southern Arizona Gender Alliance. According to their website, SAGA is a non-profit organization that supports and advocates for southern Arizona’s community of trans identities: transsexual, transgender, genderqueer, masculine of center, feminine of center, non-binary, two-spirit, butch, femme, gender fluid, intersex, and ALL of us who are gender fabulous! Allison helps organize different events such as meeting for coffee, picnics, ice cream socials and more. If you’d like to be involved with SAGA, please reach out to them! Previous postGiving Yourself Permission to be FABULOUS!